Hurricane season is quickly approaching and local non-profits want to make sure you are ready. 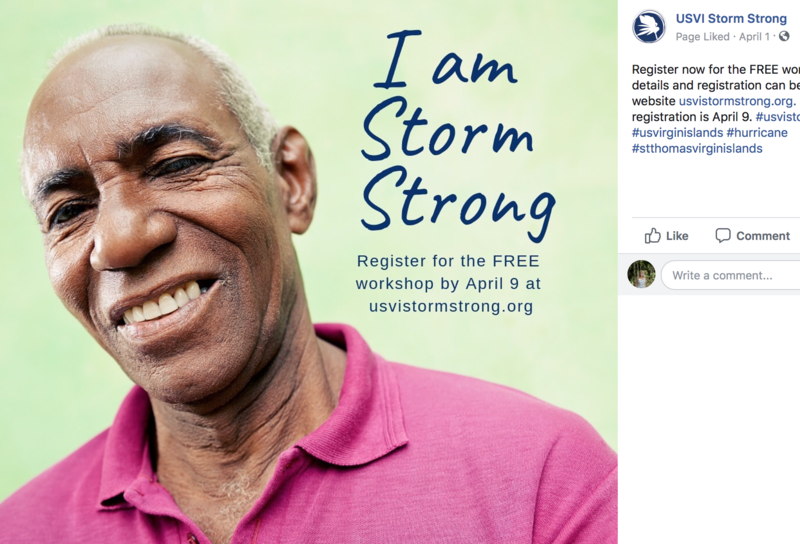 Registration has been extended for the USVI Storm Strong program. That is a FREE community based hurricane hazard preparedness program. It was born out of a partnership between the University of the Virgin Islands and the St. Thomas Recovery team. It is geared towards middle and high school youth and their families in workshops designed to increase their personal ability to be prepared for a major storm. One of the organizers sat down with USVI News to share more about the important program. The application deadline has been extended until April 16th. Organizers hope to make this a two or three year program. They hope to extend to St. Croix and St. John in the future.